While as important as it is to enjoy higher return in active trading, many traders prioritize risk management way behind. And unsurprisingly, they are the ones who struggle with regular losses or marginal profit. 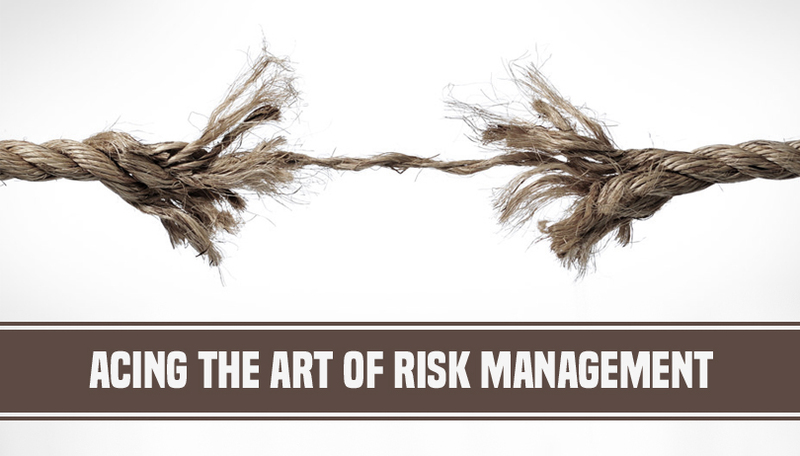 To put it in simple words, risk management is the process of identifying, assessing and prioritizing of potential financial risks in advance to avoid or minimize its impact through precautionary steps. If you’re a trader, it is imperative that you understand and analyze the trends in the market via both fundamental and technical analysis to avert the upcoming risks in the most efficient manner. When actively trading, you must create a perfect balance between your greed and fear. Stop-Loss point is a price beyond which you stop taking loss; you sell the stock and take loss. Take-Profit point is a price where you sell the stock and the profit without being too greedy. Understand the market fluctuations and your own individual goals and set these points to maximize your profit and minimize your loss. One of the foremost “play safe” tips in trading is to keep Stop-Loss point at break-even or at a fixed price. The concept is flawed and often overlooks the normal cycle of the market, hence, putting a limitation on your return. The break-even point may take you out of potential profitable trades, while a fixed Stop-Loss price might put a cap in your potential profits. So, avoid them! We all romance with the idea of day-trading and making thousands and even millions in the process. However, it is easier said than done and requires superior analytical skills. It is always recommended that you have long-term goals. “If you aren’t thinking about owning a stock for 10 years, don’t even think about owning it for 10 minutes,” advises mighty Warren Buffet. So don’t use random daily performance targets; don’t think in terms of daily and weekly returns. Many people use R-Multiple and Reward:Risk interchangeably. However, there exists a range of difference in measuring/calculating each of these. While Reward/Risk ratio figure is more of a potential performance metric that is measured when you start trading, the R-Multiple figure shows the actual performance of a trade when it is closed. Analyze both and then compare. If you see big difference between the two, look closely to understand what’s causing the deviation. No, preparing for the worst is not being a pessimist but being realist. You can do all the calculations, see all the charts. But how much you will profit/loss from the trade with always be uncertain. So prepare yourself for the hypothetical “what if” moments. Knowing what can go wrong will bring rationality to your trading decisions. 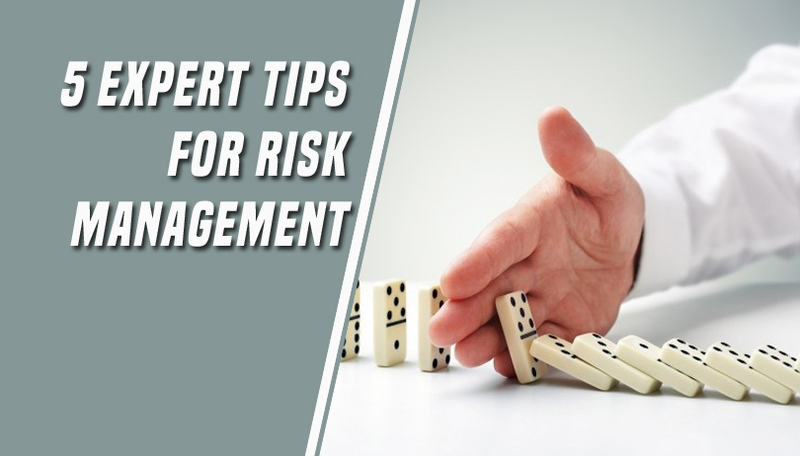 These 5 simple expert tips on risk management for the active traders. So take yourself from being a rookie at trading to a complete professional. Pay attention to risk management and maximize your profit easily.